The profit margin is high. Her lawyers said they were representing her pro bono. Other costs (legal fees, Washington security, polygraph testing) were picked up by taxpayers. The donations from liberals who literally worship this woman continue to pour in. However, her book deal will no doubt dwarf them. Then there is the obvious political motive, the opportunity to be famous and loved by all the right people, the boost to her career, et cetera. No wonder she had that look on her face. Although she was already rich, with $millions in real estate assets, she had everything to gain for telling her provable lies. Fellow liars like Durbin and Harris knew it and insulted the public’s intelligence by claiming otherwise. 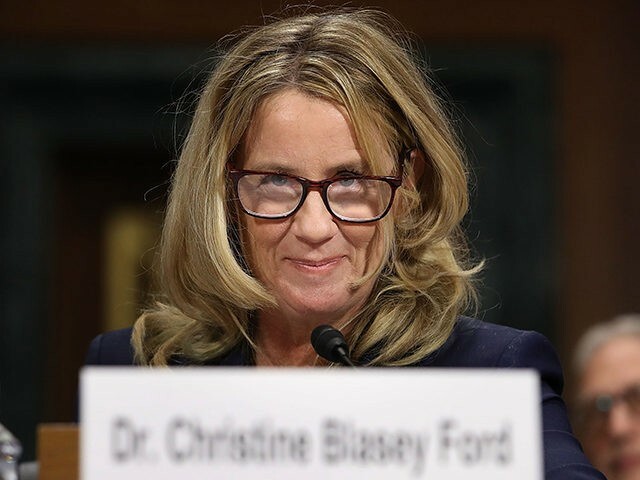 Things won’t turn out quite so well for her though in the unlikely event that someone stands up to the media and charges her with perjury.